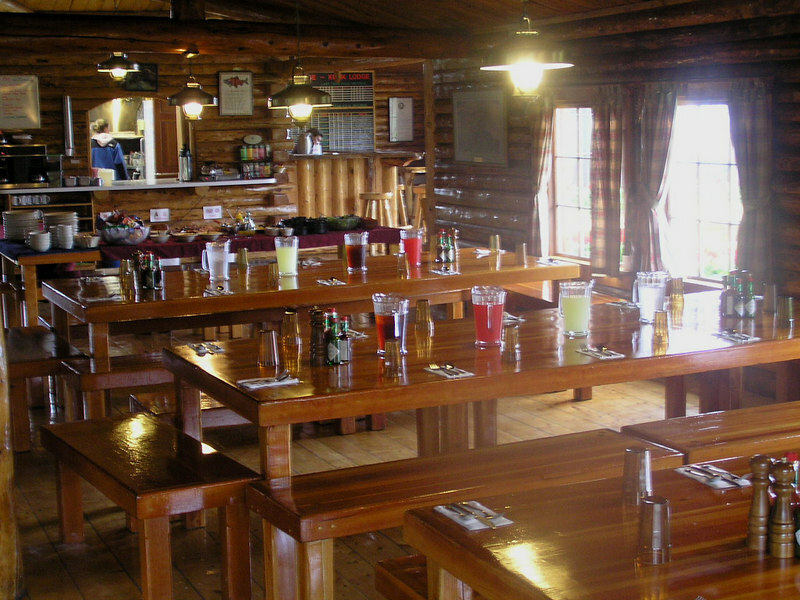 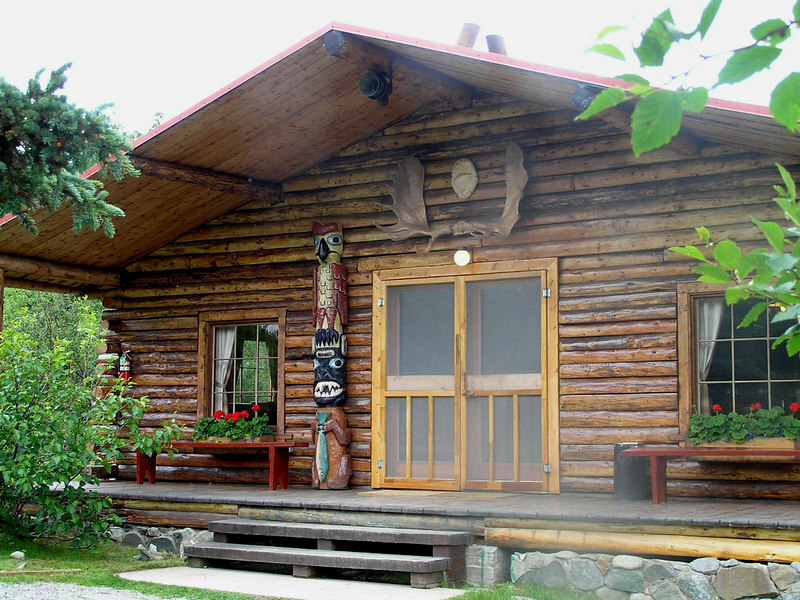 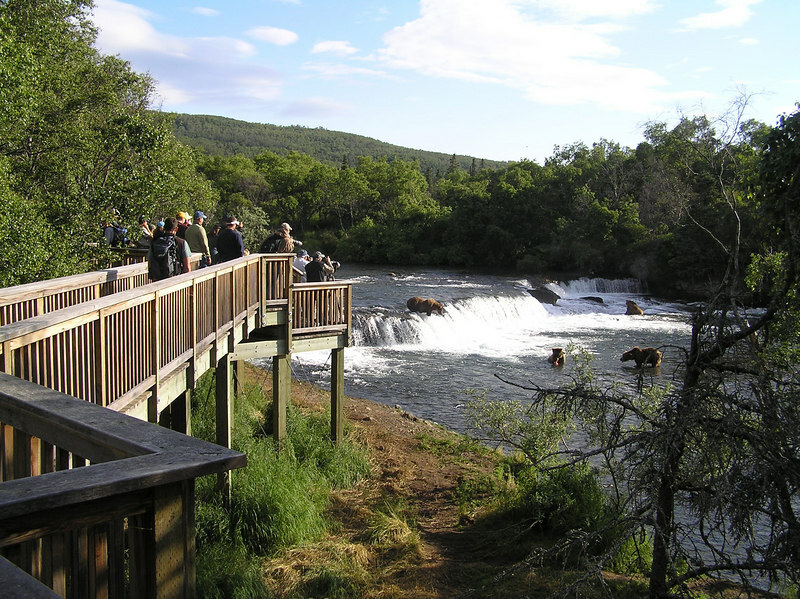 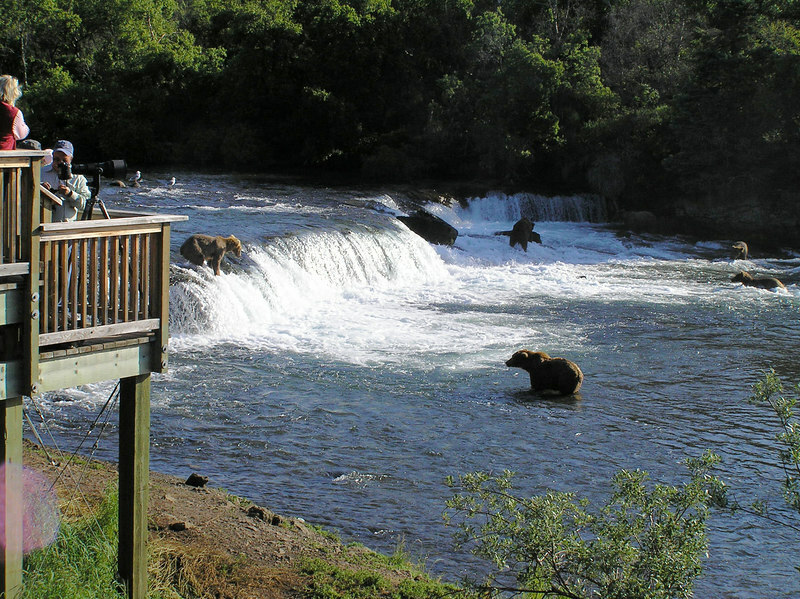 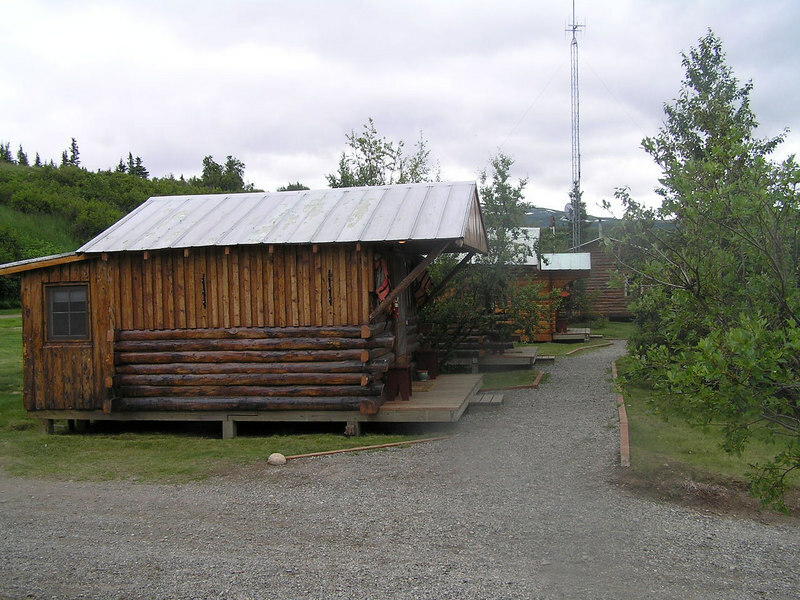 Thanks to Kulik Lodge of Anglers Paradise Lodges, Katmai Alaska, for Providing Me With the Trip of a Lifetime. 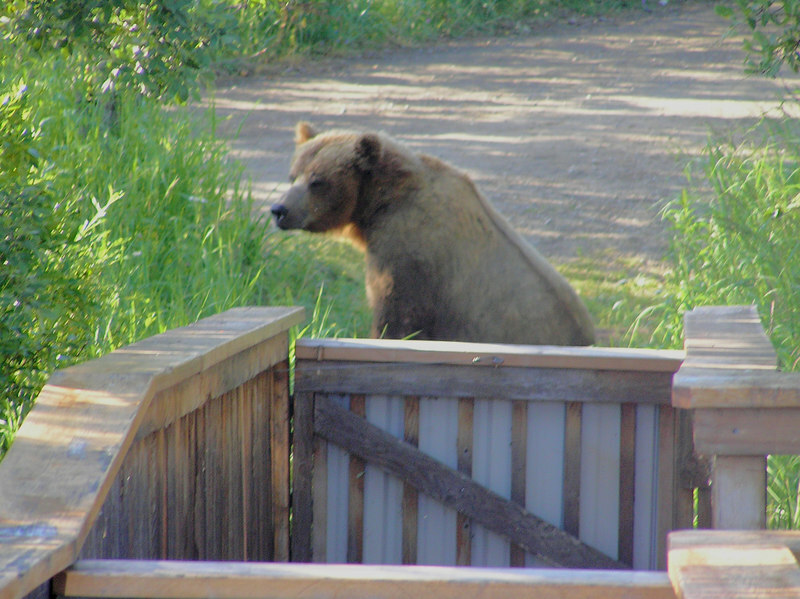 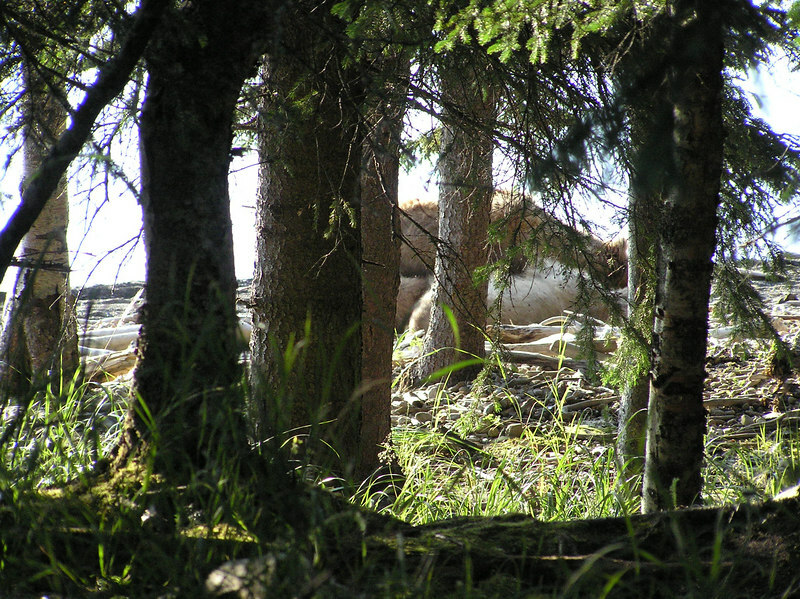 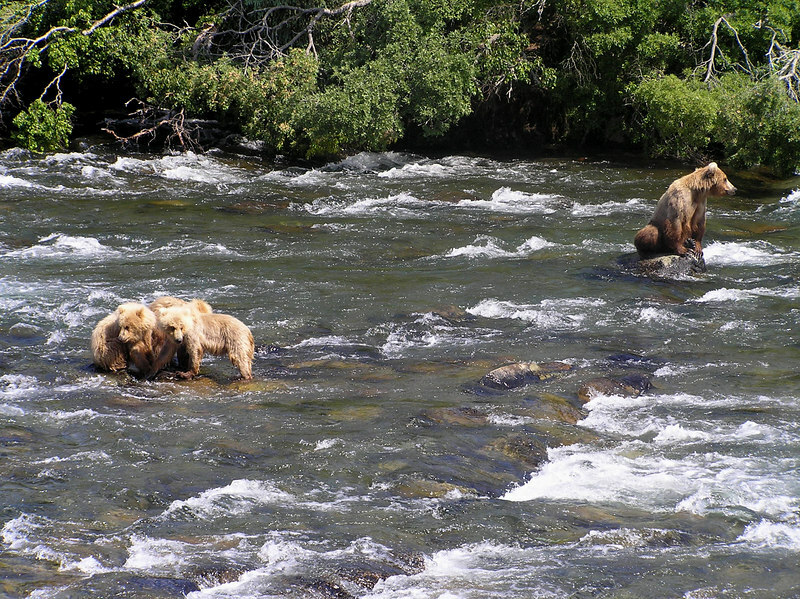 There Can't be Many Other Places That You Can View Brown Bears as Close, and Yet Feel Completely at Ease. 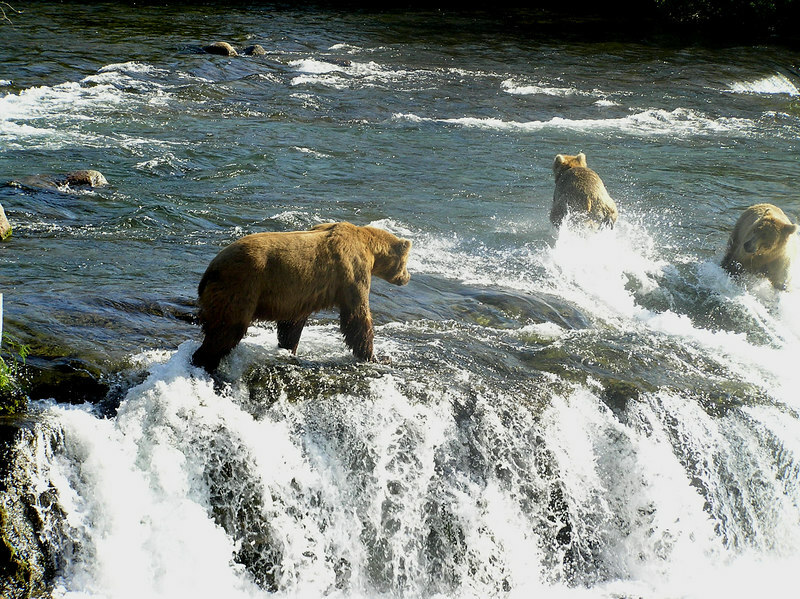 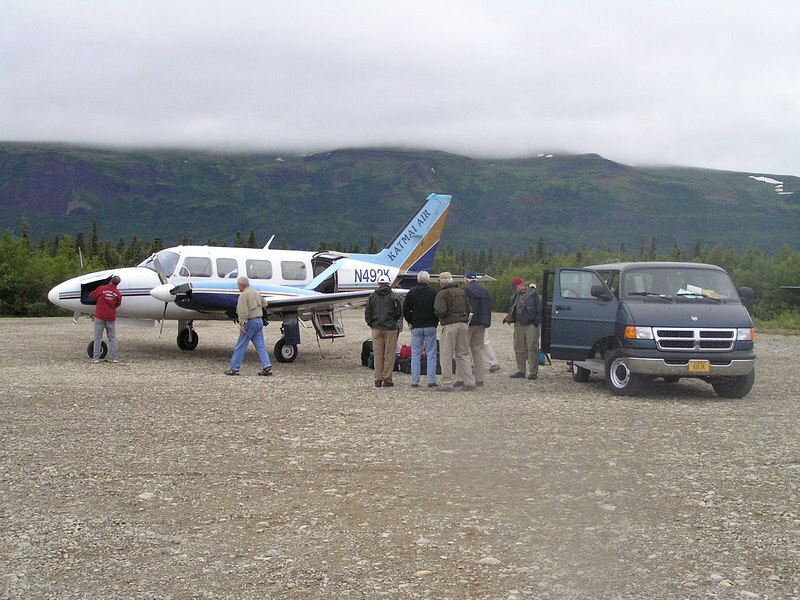 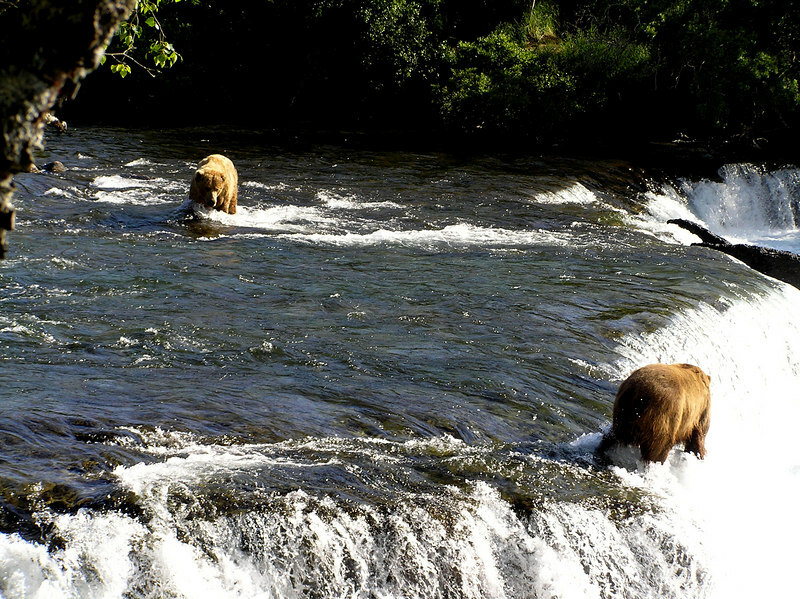 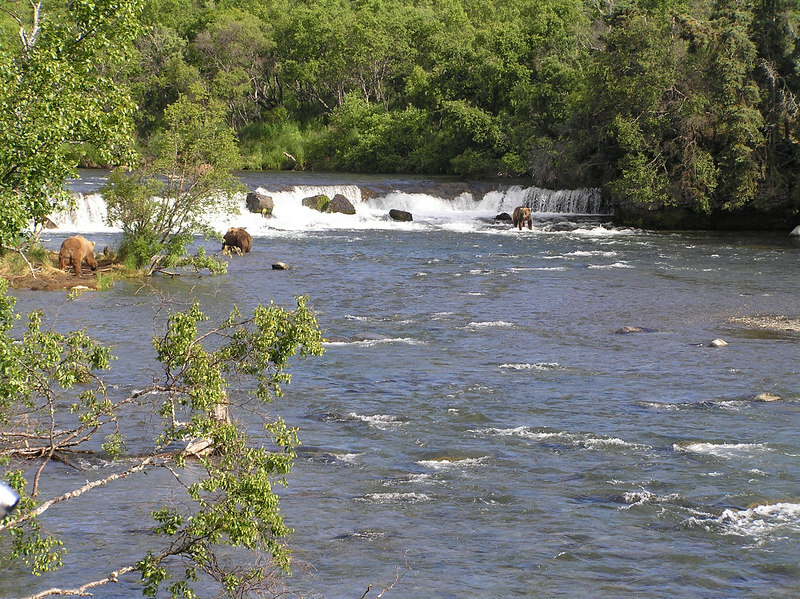 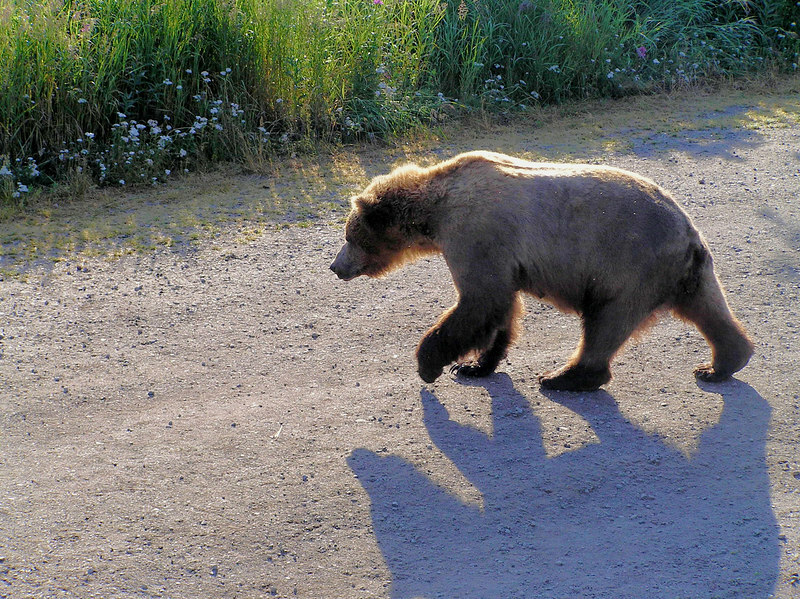 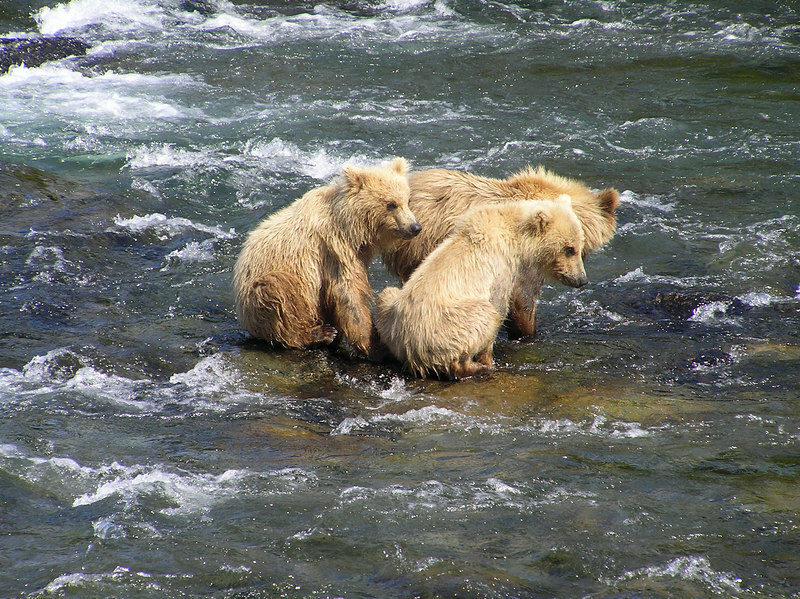 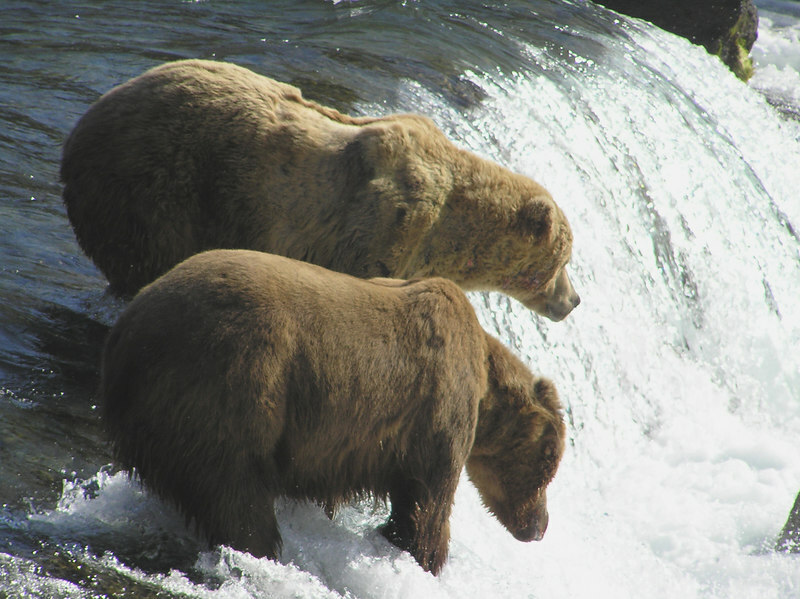 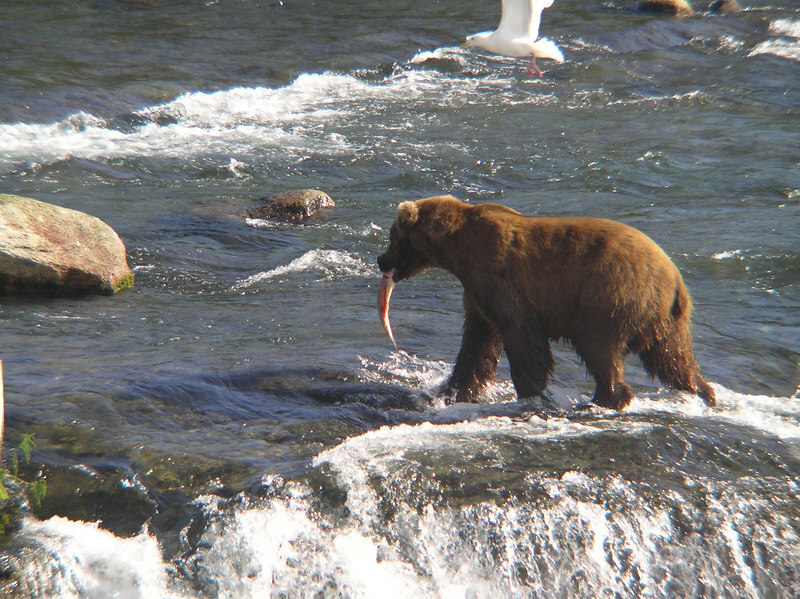 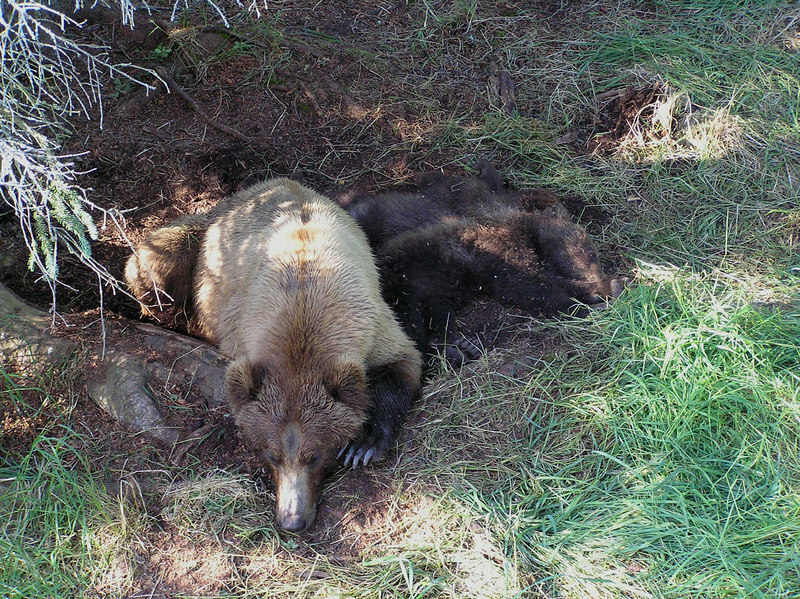 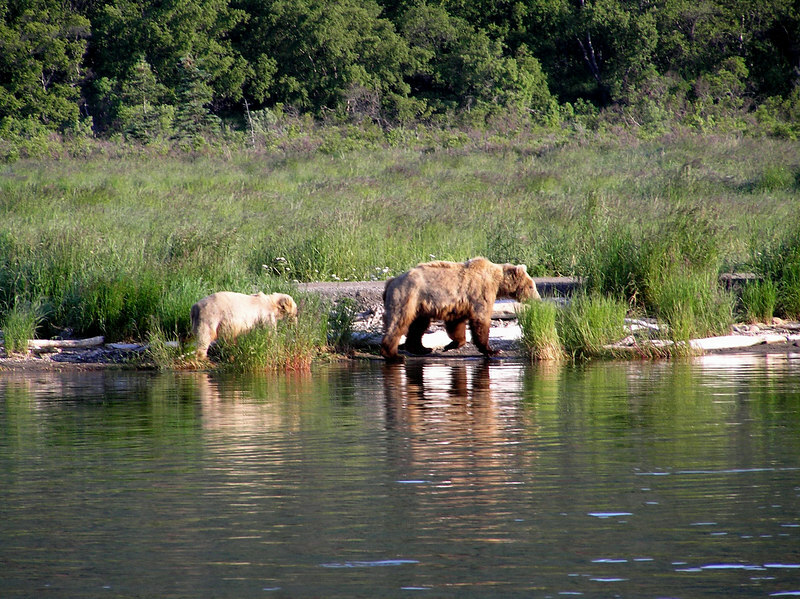 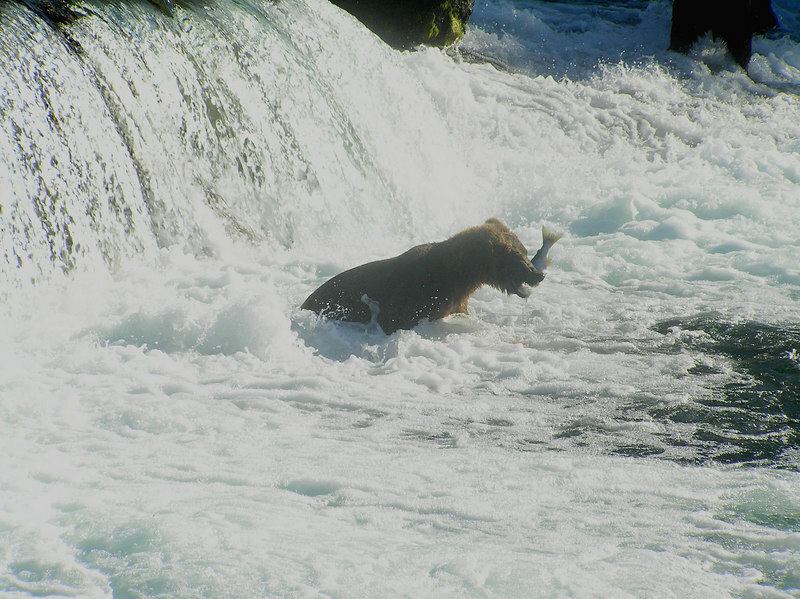 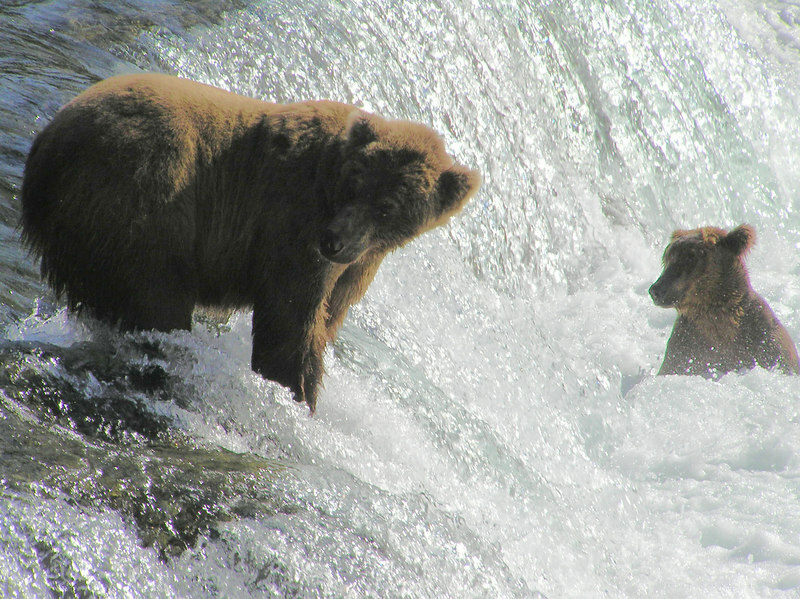 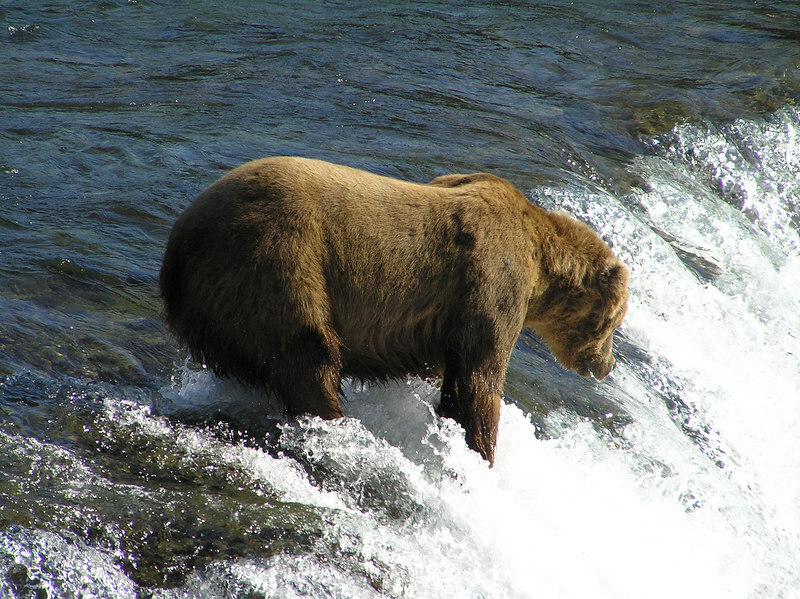 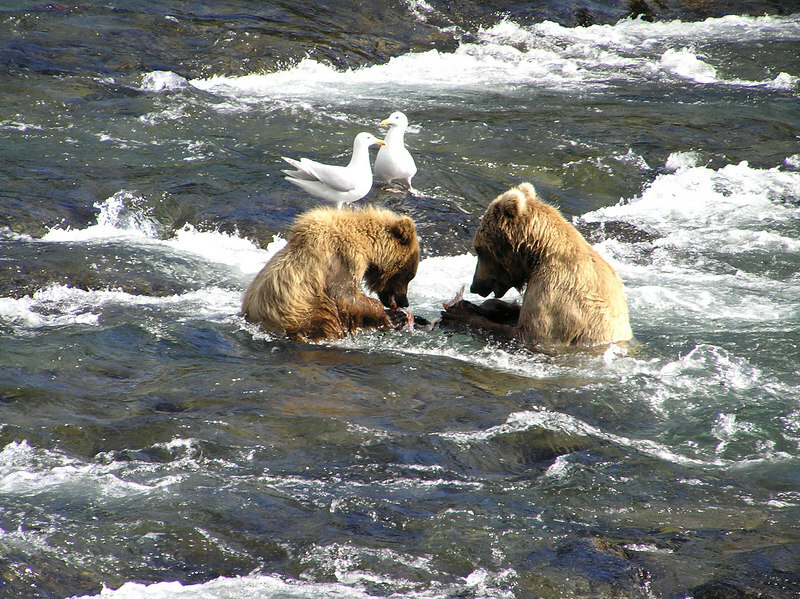 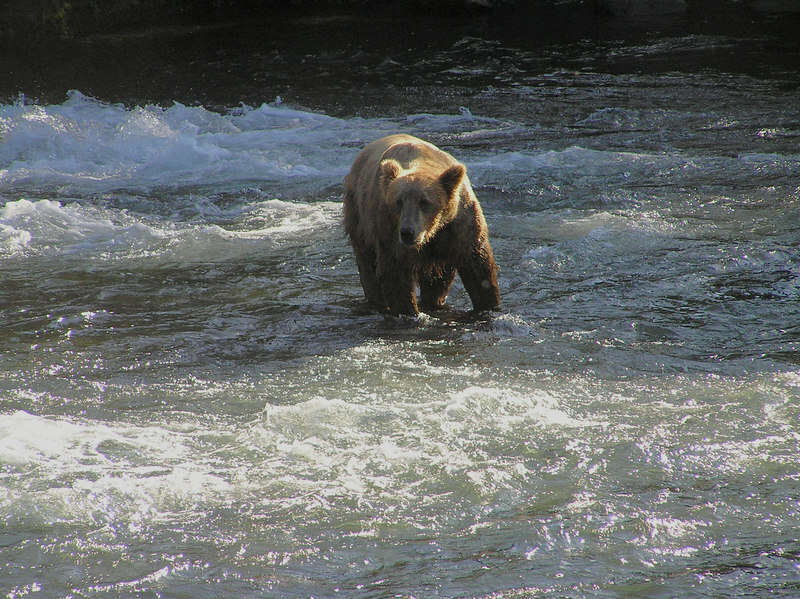 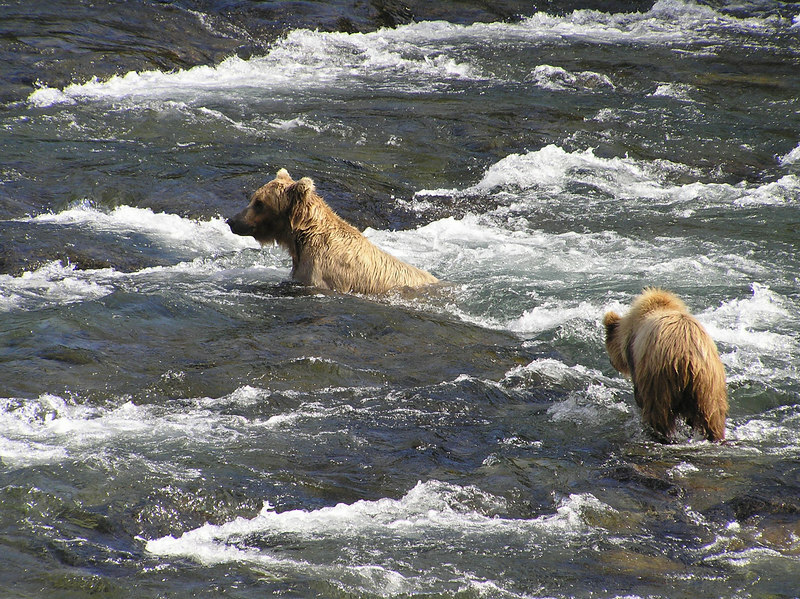 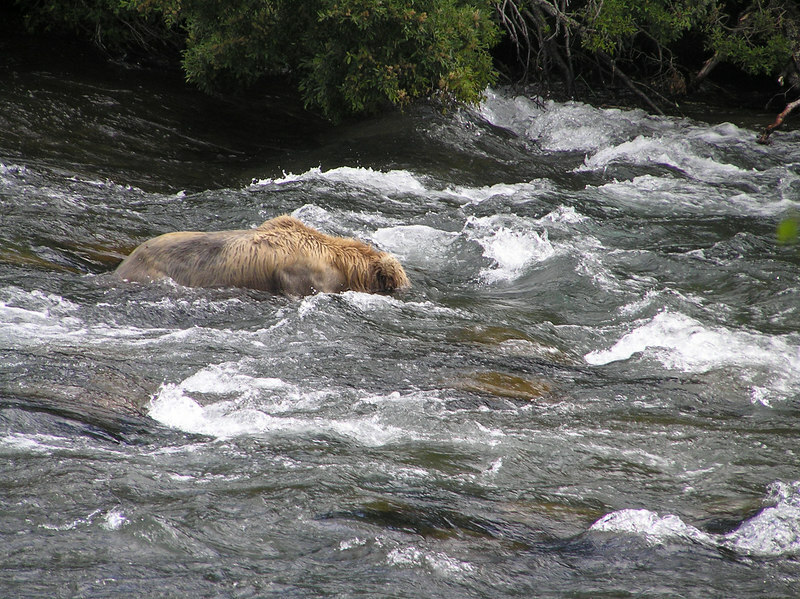 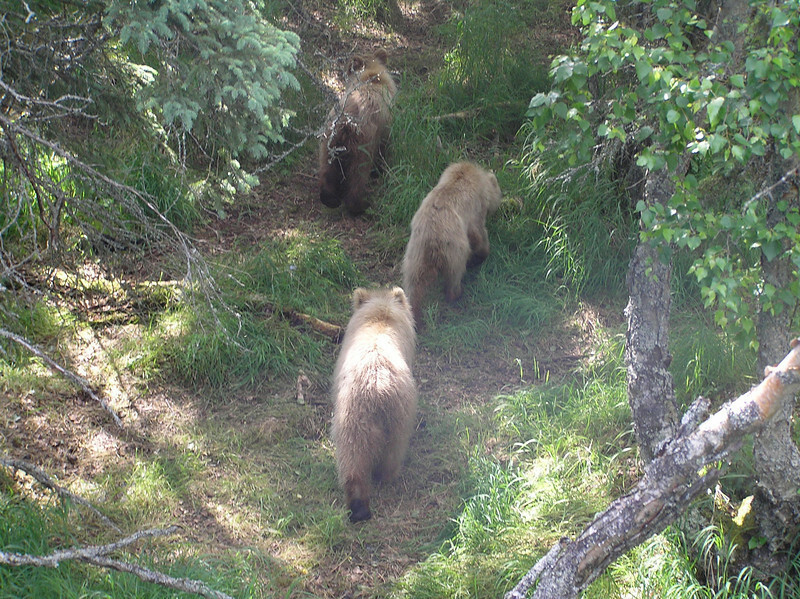 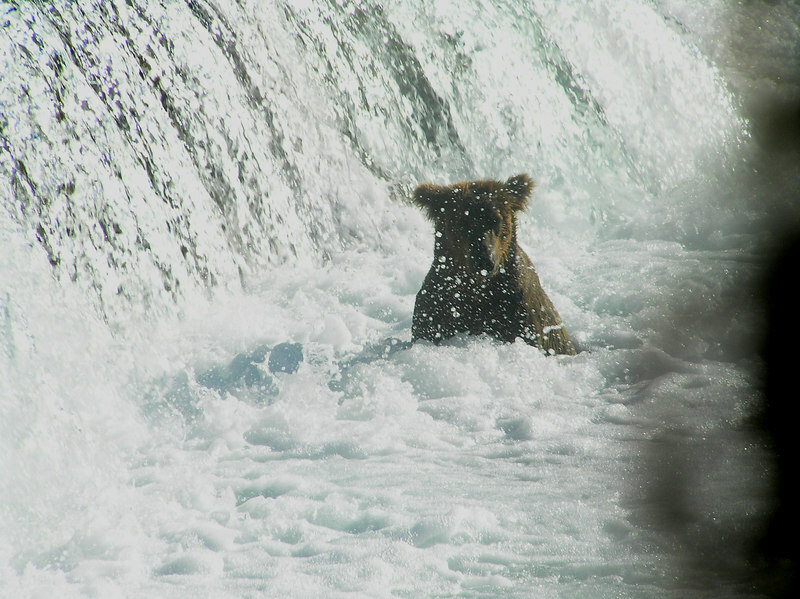 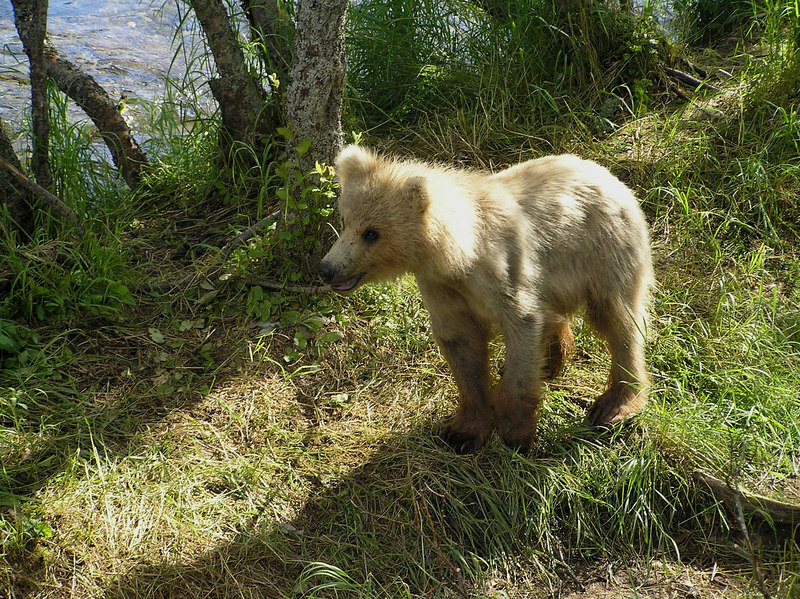 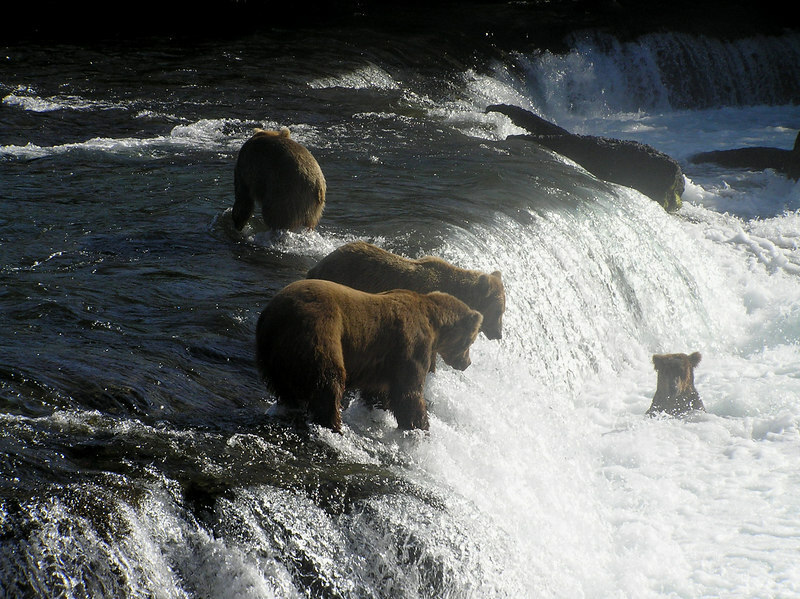 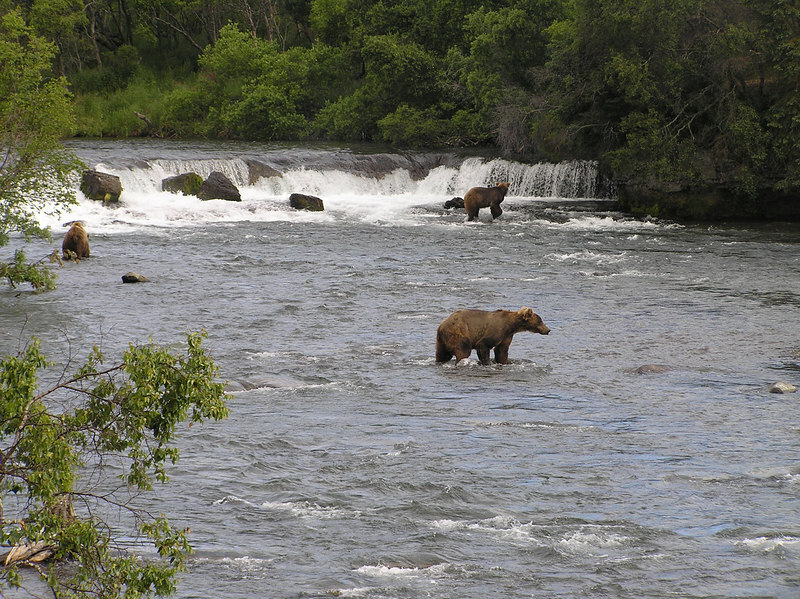 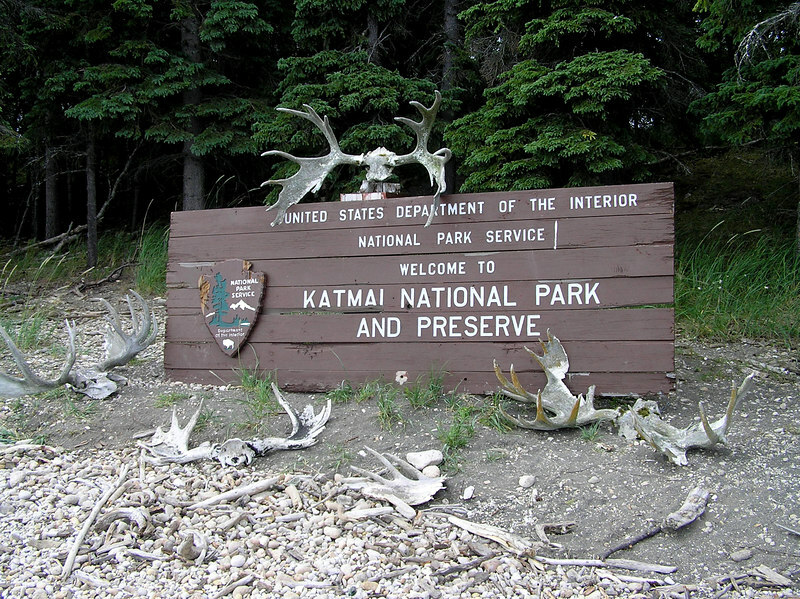 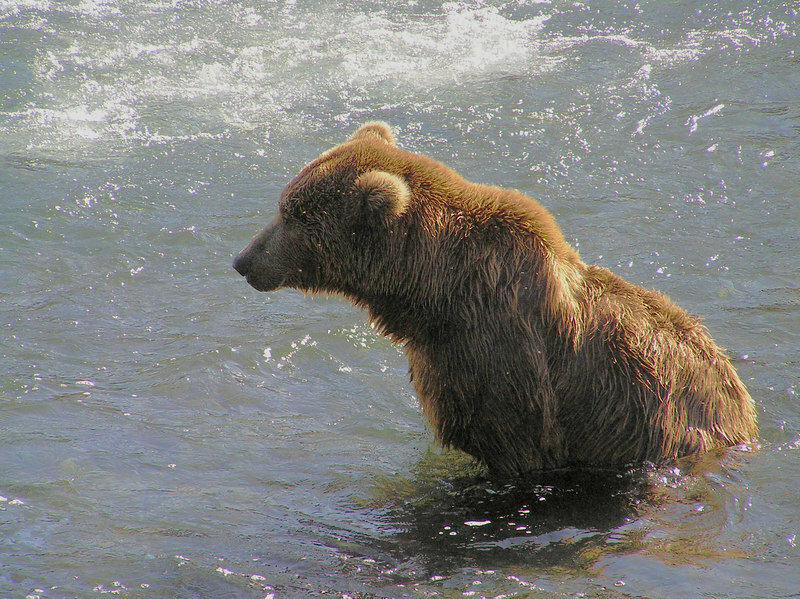 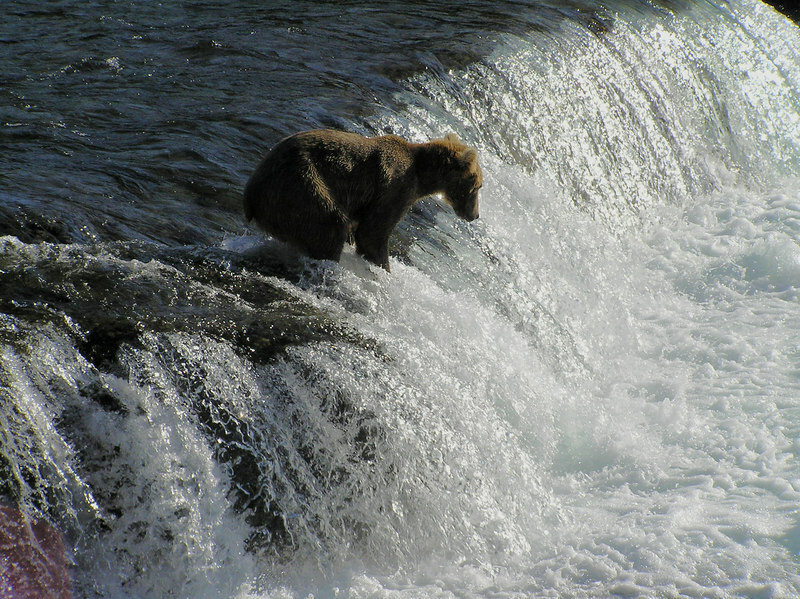 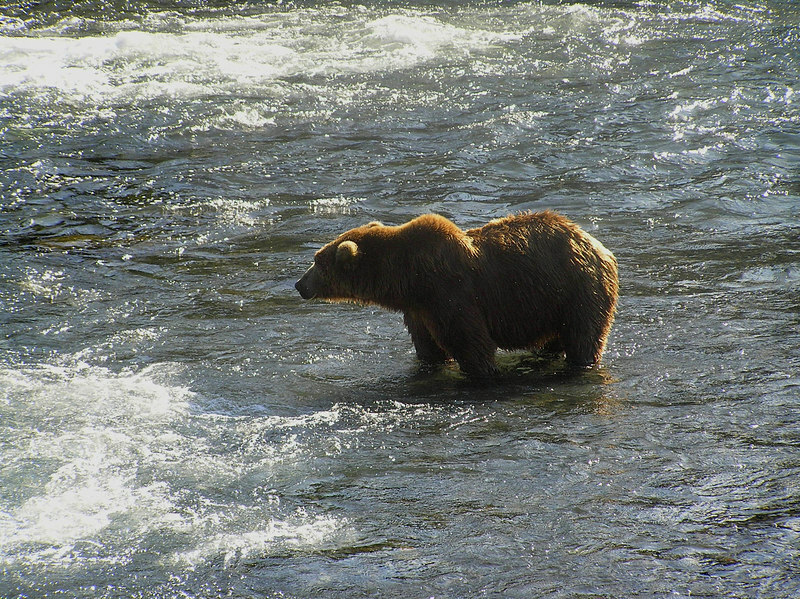 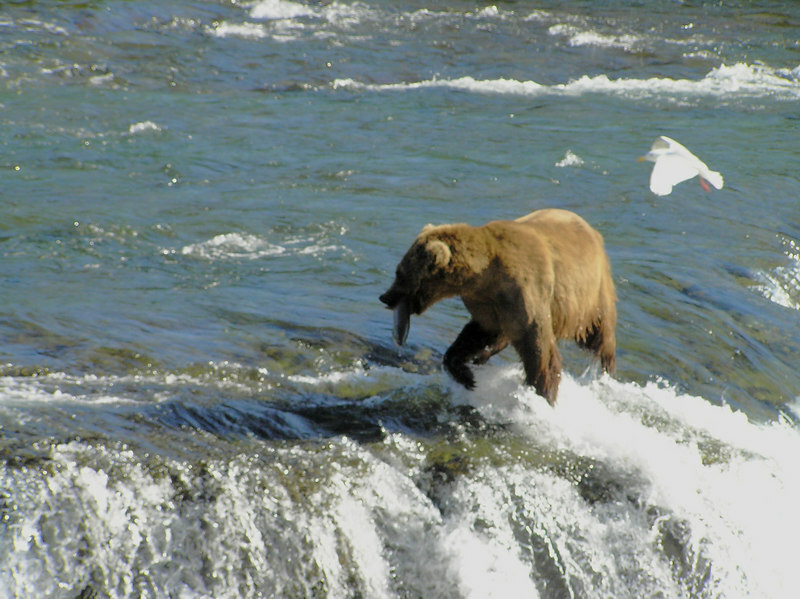 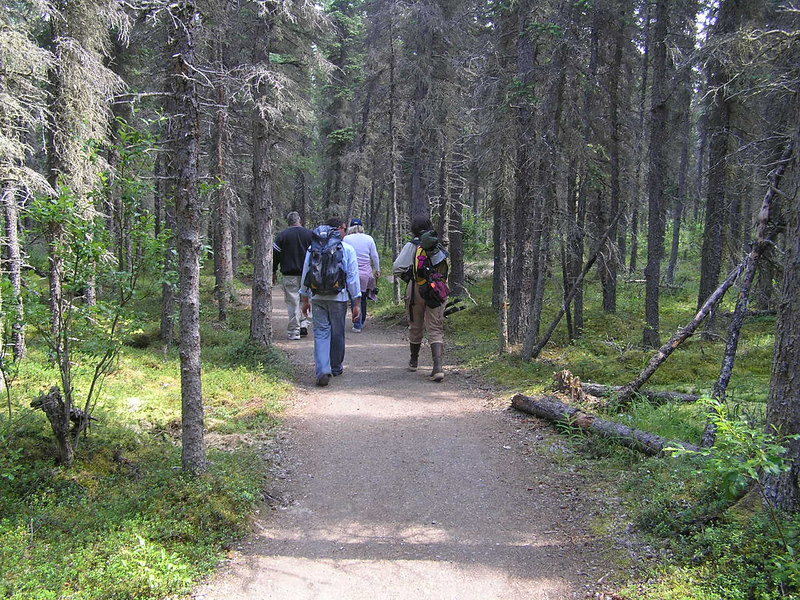 To visit Katmai National Park web page "CLICK HERE". 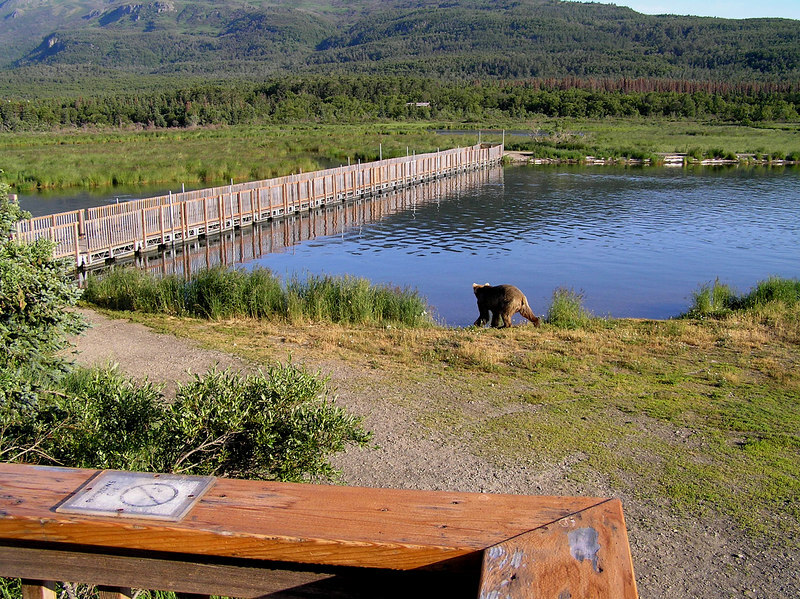 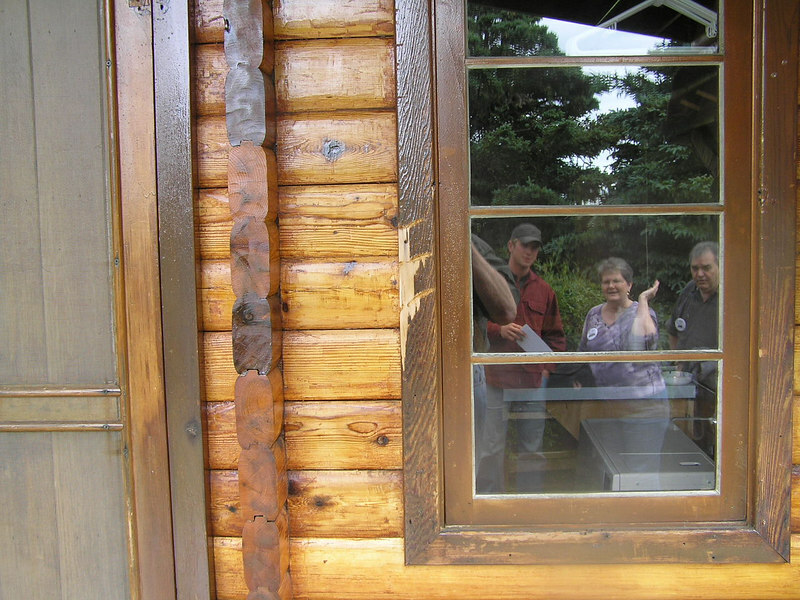 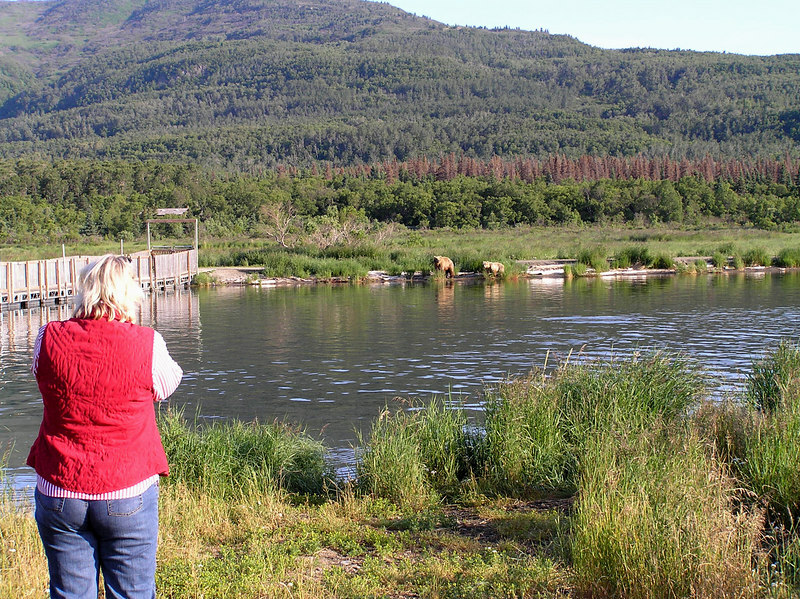 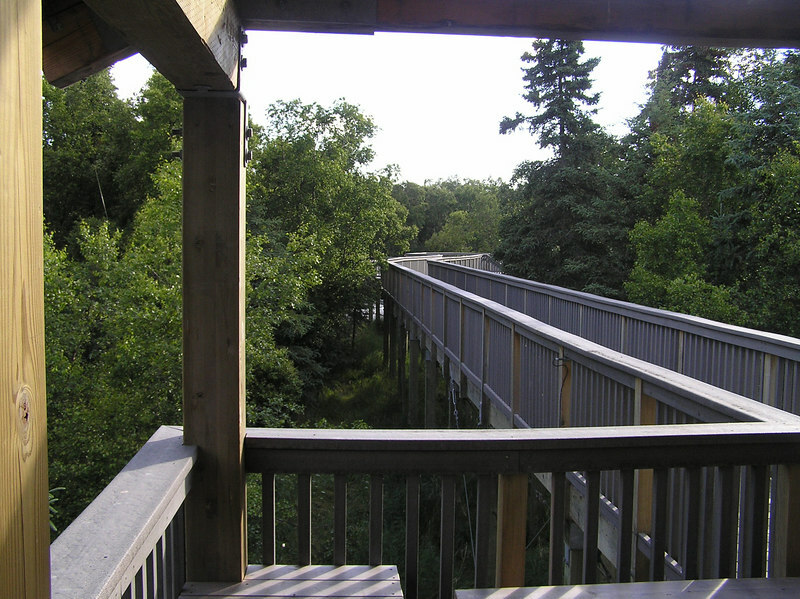 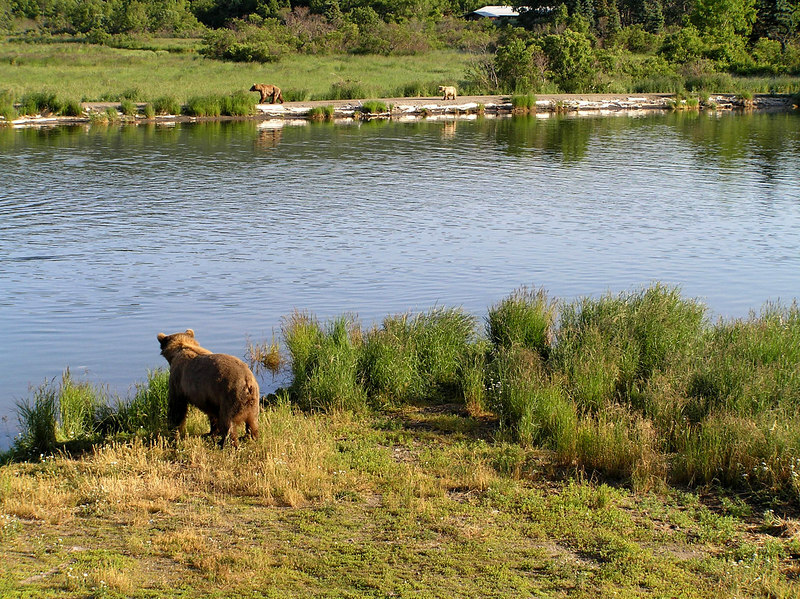 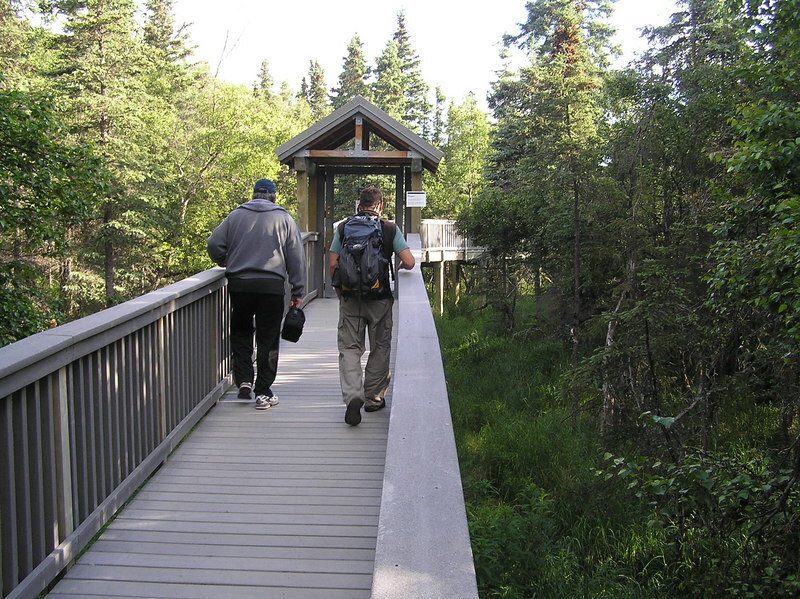 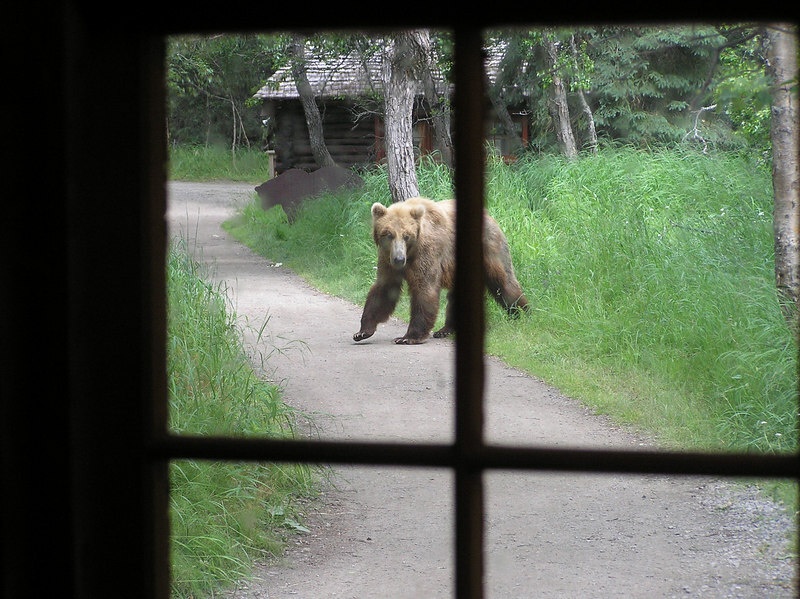 A Great Place For Viewing Bears Up Close and Personal. 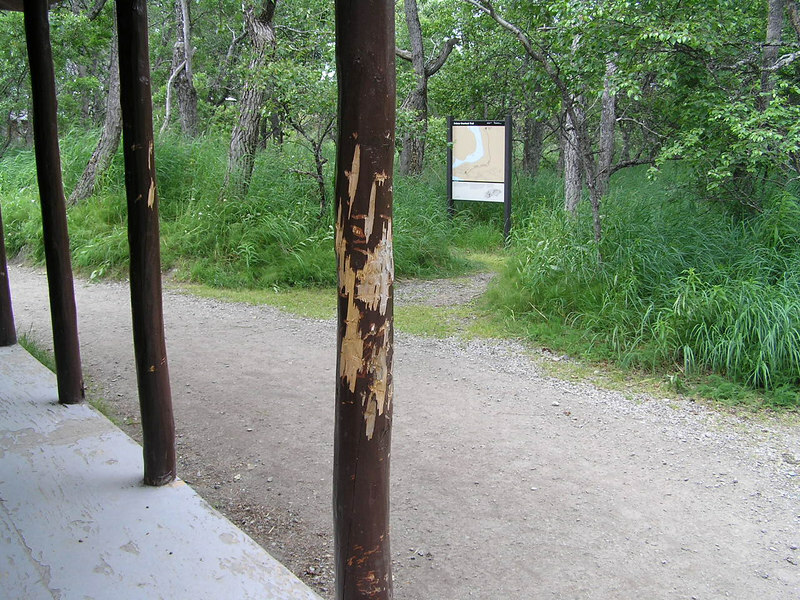 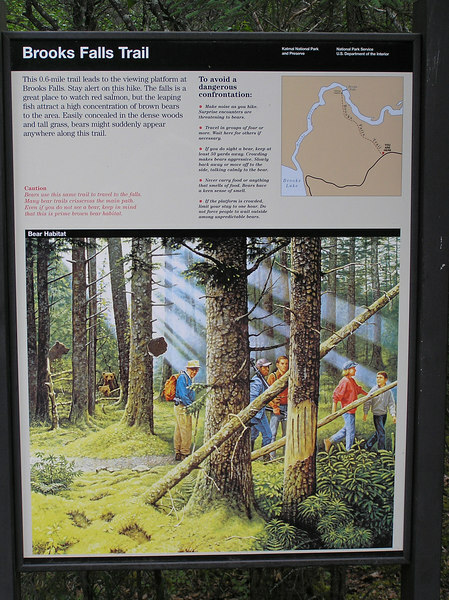 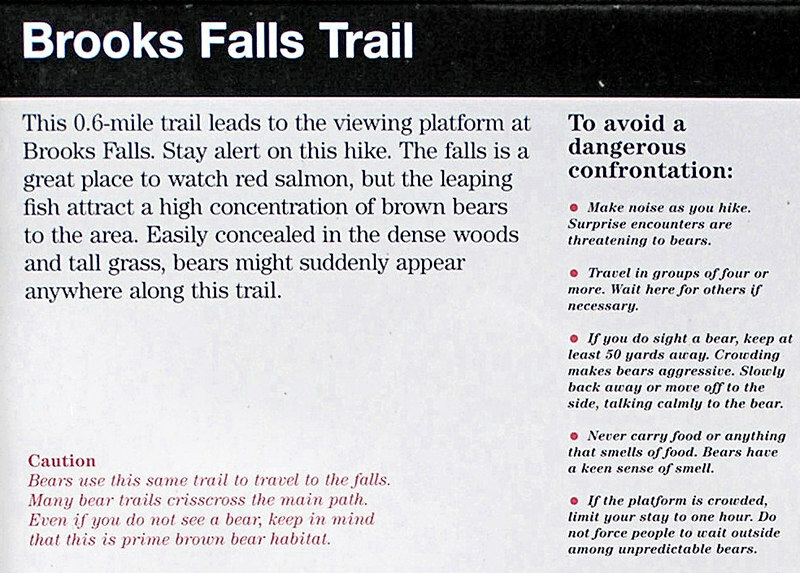 Close up of Safety Poster at the Falls Trail-head. 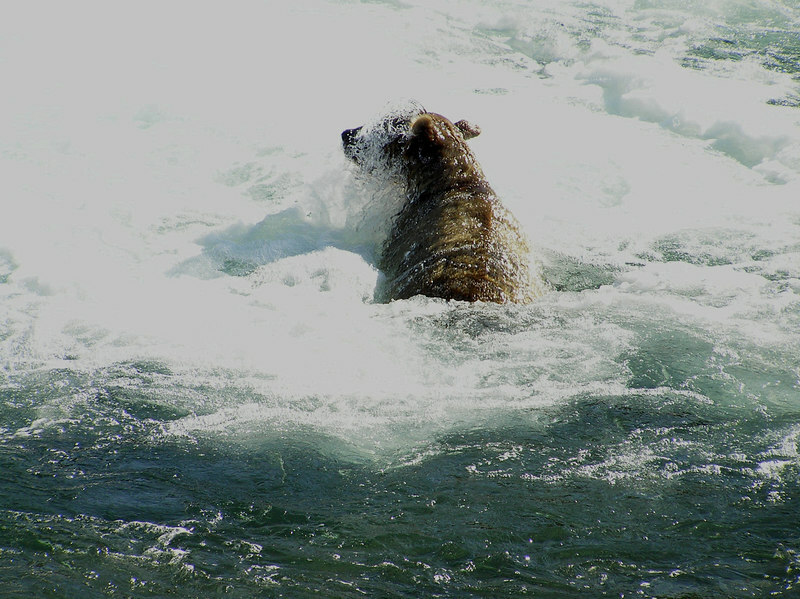 We Nicknamed This One "Diver"
Hey! 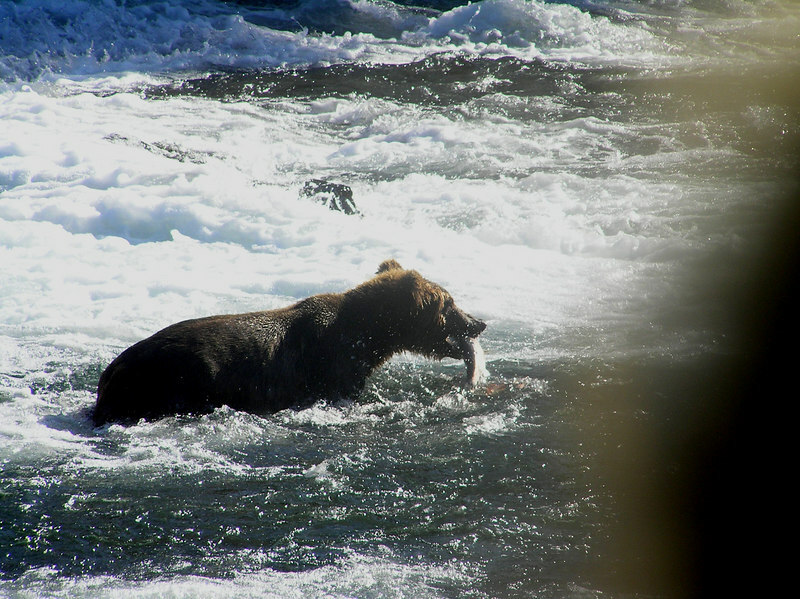 How Come He Got A Fish and I Didn't?